The Tour de Hills takes place on the famed “Jasper Disaster” course through North West Arkansas. Mile for mile, this Ozark route is one of the most difficult in the state, with some 316 turns in 59 miles. The route is extremely steep, boasting nearly 5,000 feet in elevation gains, and strenuous but very rewarding. The trade-off: it’s also one of the most beautiful rides you’ll ever experience, with jaw-dropping views from scenic overlooks and multiple chances for wildlife sightings, include the famous ELK HERD in Boxley Valley. Beginning Harrison, making a counter clockwise loop, take Scenic Byway 7 south 18 miles to Jasper, Arkansas. From Jasper, travel west on Hwy 74 to Ponca, Arkansas. Then take Hwy 43 north back to Harrison. Mile 22 – A recent landslide has the road in disarray! Expect some gravel and dirt across the highway over a 30 yard stretch. Crews are working hard to repair the road, but it won’t be back to normal before race day. Mile 32-ish Steel Creek Area – This is a very dangerous portion of the course. Tight turns and steep downhill! We’ve had some wrecks in the past, please be cautious through this stretch! Pickup on race day morning! 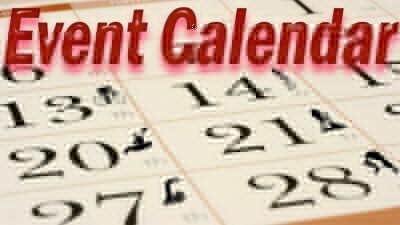 Pick up at the Harrison Youth Center (202 N. Spring St.) beginning at 8:00 am. We’re kicking around having pickup available on Friday, April 12 as well, details on that TBD. Every participant will receive a t-shirt of course, but not your run-of-the-mill lame race day t-shirt. Pirate Perry takes great pride in outfitting our athletes with something that doesn’t go strait to the “yard work pile.” On top of shirts all athletes are invited to the post race feeding frenzy. On course, we’ll have aid stations stocked with Tailwind,water, snacks and more! Post Race: Stick around for lunch on us! Each registered participant will receive a swag bag that will include Tour de Hoot socks. There will be indoor and outdoor camping available, as well as showers after the event. All proceeds from this event directly support the Boys and Girls Club of McGehee, AR. The club serves between 110 – 130 children per day during the school year and between 75 – 100 per day during the summer. The Boys and Girls Club of McGehee offers turoring programs to help members with homework as well as after school snack programs and a summer feeding program to provide kids with hot and healthy meals during the summer. 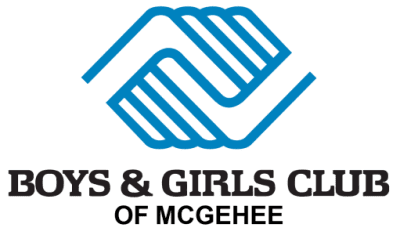 Through educational programs, community outreach, sports and athletic activities, and feeding programs, The Boys and Girls Club of McGehee reaches well over 800 youth annually. Race Across Peaks of The Ozarks Cycling Relay aka the R.A.P.T.O.R. The event consists of 4-person relay, 2-person relay and Solo divisions based upon a four-criteria handicapping system…USA Cycling road category, Age, Gender, and Weight. You are going to geek out on the combinations to put the best team on the course. 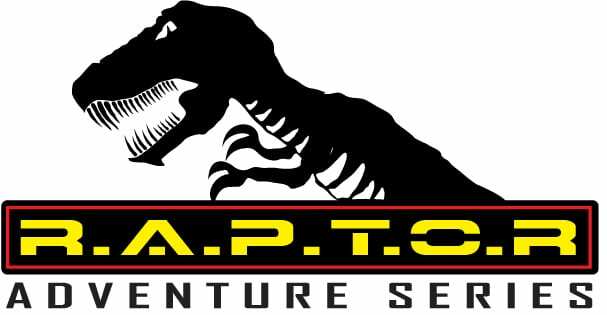 Register Now – https://www.bikereg.com/raptor-cycling-relay And don’t forget to use the coupon code! • Bragging rights if you win! How many times do you get to do something completely different on the bike…this is your chance! CARTI’s 15th Annual Tour de Rock presented by Russell Chevrolet will take place on Saturday, June 2, 2018. Five rides to choose from: 25, 50, 62, 80, or 100 miles. Pancake-flat course, very well-supported ride with and plenty of rest stops. Registration opens on January 1, 2018 and includes registration fee, commemorative t-shirt, and post-ride party complete with music, exhibitors, great food, and beer garden. Pre packet pick up Friday 2pm to 9pm at the Central Hub on Magnolia square. Come have a beer or two and meet the other riders! Pre event breakfast starts at 6 am followed by ride start at 7:30 am. Day of registration starts at 6 am at the breakfast. Sag support will be on the routes. There will be plenty of fully stocked rest stops and several water stations in between to help keep you fueled till the end. Finish/start line activities will begin shortly after the ride start, where there will be food, door prizes, finisher medals, etc. 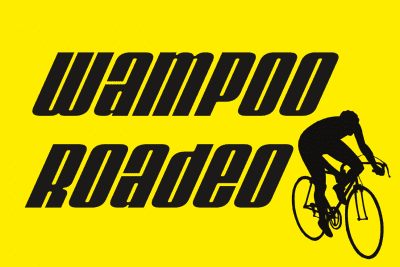 The Wampoo Roadeo is a fund raiser for the Marilyn Fulper Memorial Fund. The fund is used to improve the cycling infrastructure in Central Arkansas by purchasing, installing and donating cycling related equipment. Past projects include purchasing and installing five bicycle fixit stations along the Arkansas River Trail, three high security air pumps, donating 1000 helmets to Recycle Bikes For Kids, a donation to the Laura Wooldridge Memorial Fund, a donation toward the purchase of a mechanical sweeper for the ART on both sides of the river, and a donation toward purchasing a water fountain for the ART. For hotel reservations please visit Marriott Fairfield Inn & Suites in Rogers. 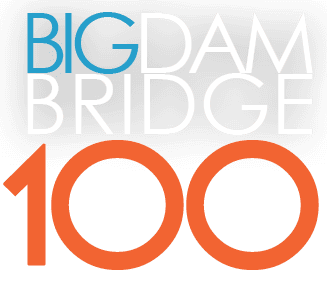 The Big Dam Bridge 100 is Arkansas’s largest cycling tour! Offering distances of 10/32/50/68/100 miles. This is a don’t miss event for cyclist in the mid south region. 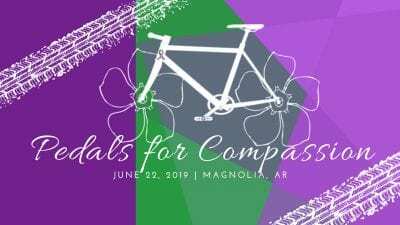 Each year, thousands of cyclists from around the country descend on Central Arkansas for what has become the largest and most publicized cycling tour in Arkansas. The Big Dam Bridge, famous for its name and its reputation for being the longest bicycle bridge in the world, has attracted cyclists from all over to participate in this yearly event.